Includes 4 properly timed insecticide treatments to the trees and shrubs to eliminate damage-causing insects and prevents infestations throughout the active part of the year. Pruning– Legacy Lawn and Landscape will prune all of the trees and shrubs under 25 feet tall that require it in the spring and the fall. 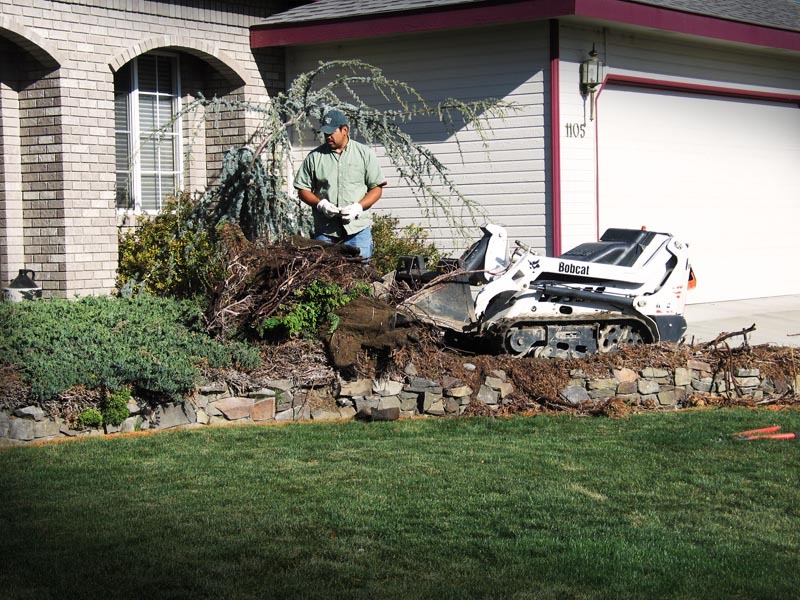 This includes pruning and cleaning up any pruning debris. Core Aeration– This includes aerating all of the turf areas throughout the property to eliminate soil compaction and thatch. Typically this is done in the spring. Weekly Mowing– This includes mowing, edging, trimming the lawn and cleaning up excess grass clippings each week during the active part of the season. 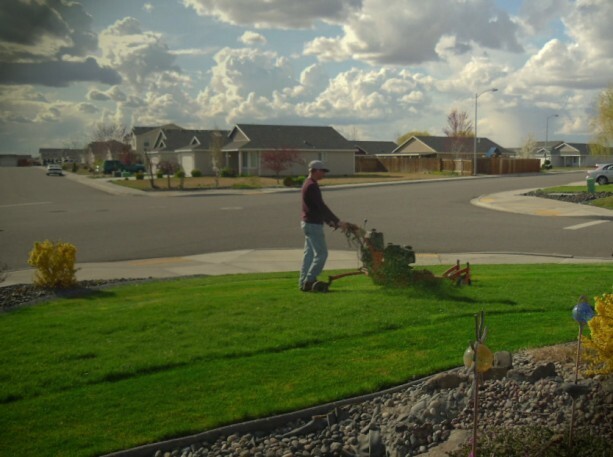 There are approximately 30 mows per year. Any additional mow will be billed separately and at the time the service is completed. Our prices start At $29 for weekly mowing, edging and blowing. Spring And Fall Cleanups – Legacy will perform two cleanups during the year. These cleanups will be scheduled in the late winter or early spring and in the fall. This includes cleaning up all debris in the shrub beds, turf areas, parking lot and removing it from the property.